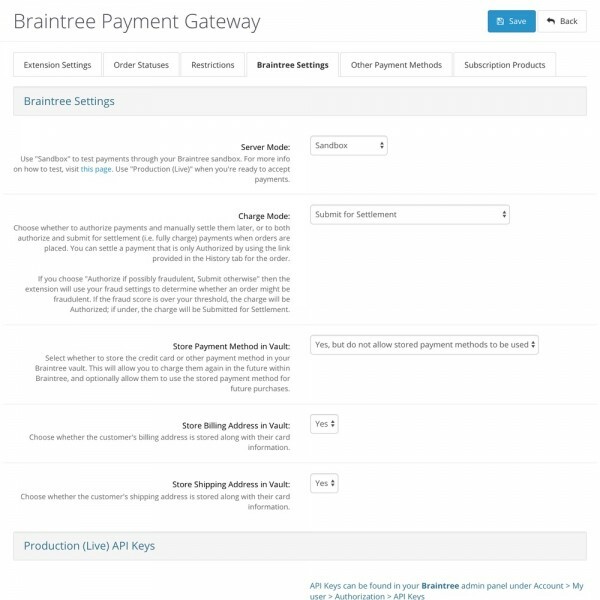 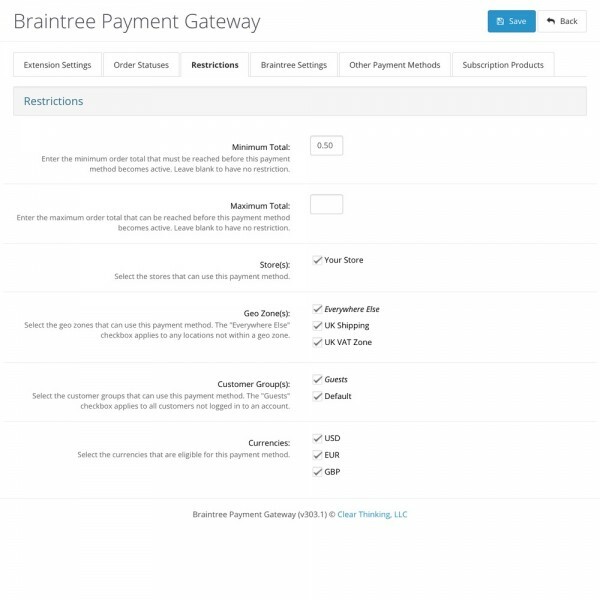 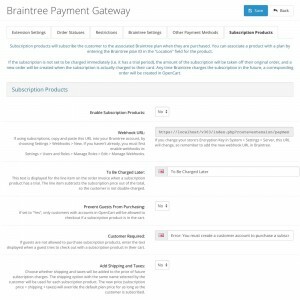 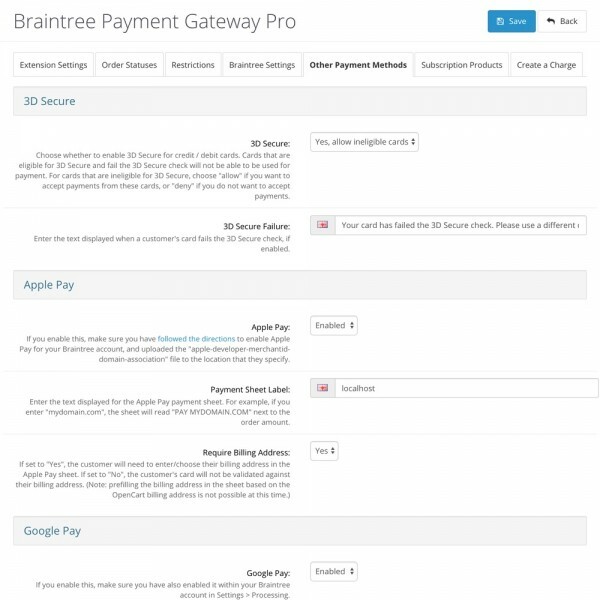 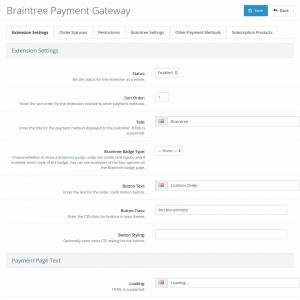 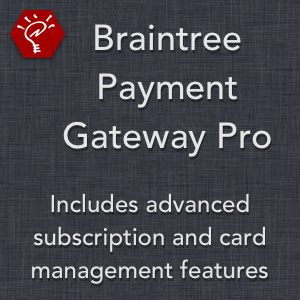 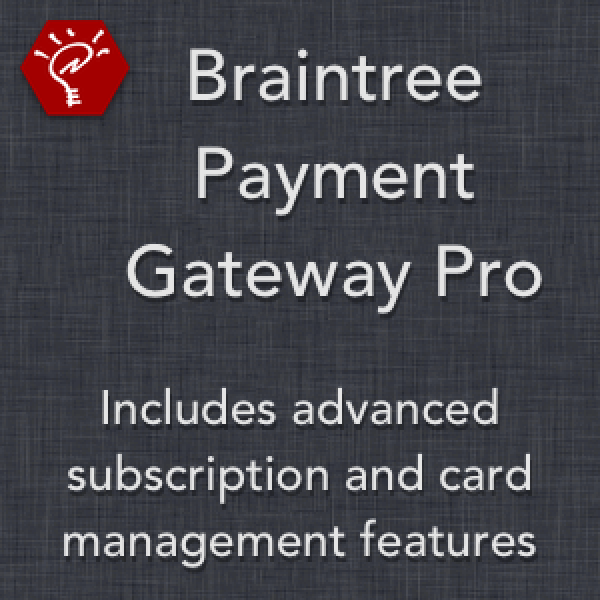 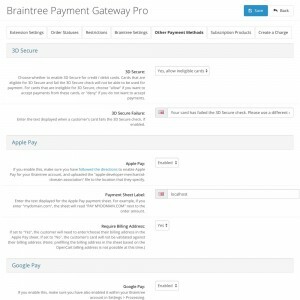 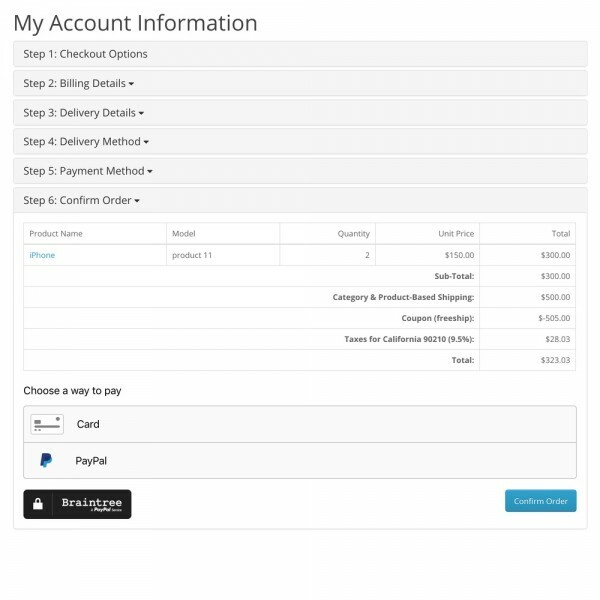 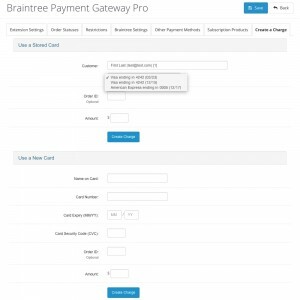 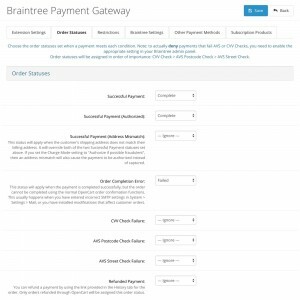 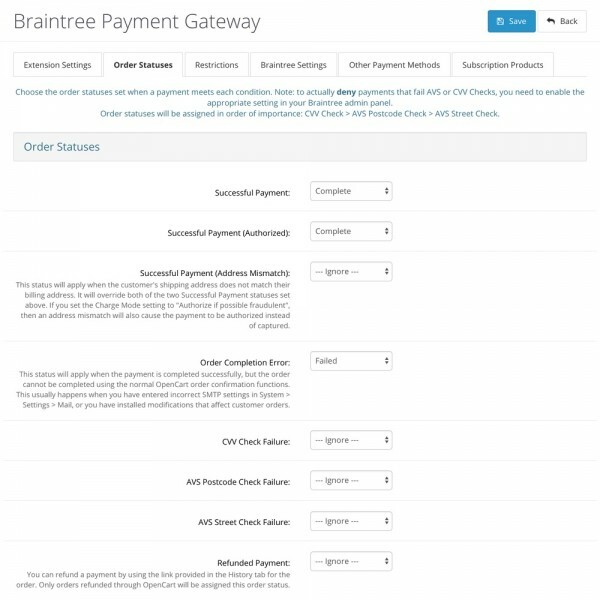 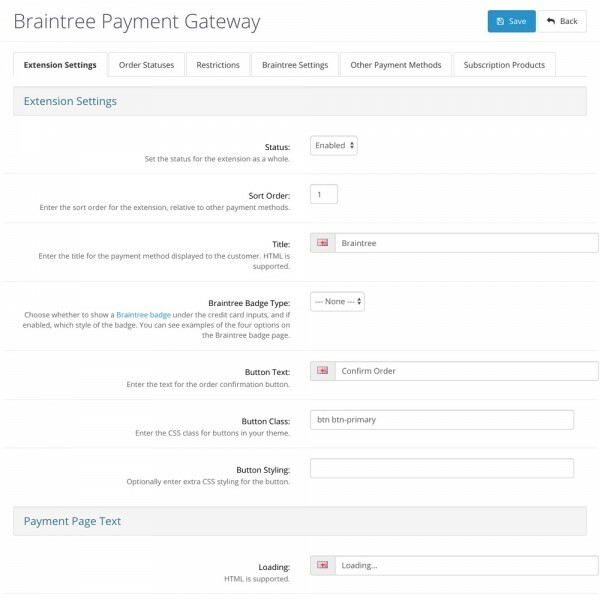 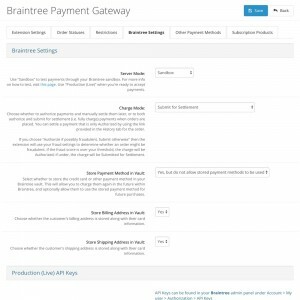 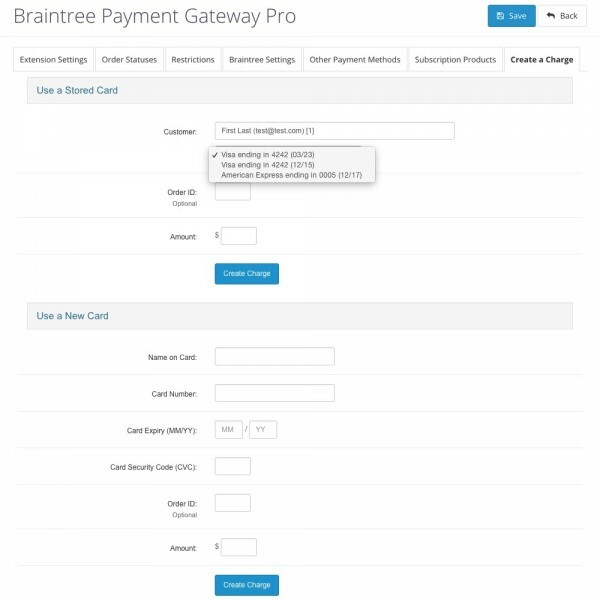 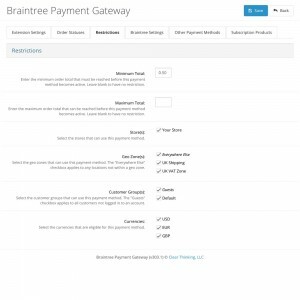 Includes all the features of the standard Braintree Payment Gateway extension. 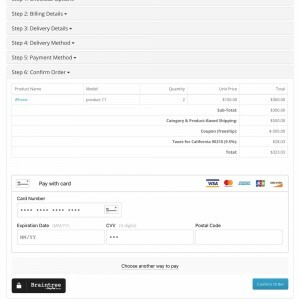 Enable 3D Secure verification for all card payments in your store, and choose whether to allow or deny cards that are not enrolled with a 3D Secure program. 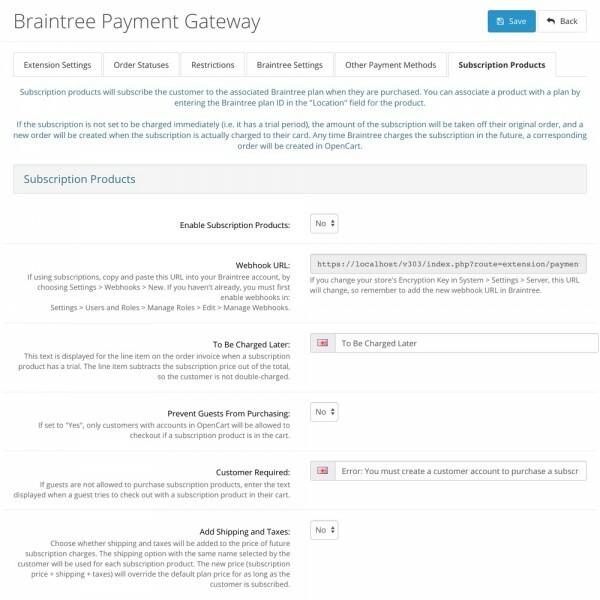 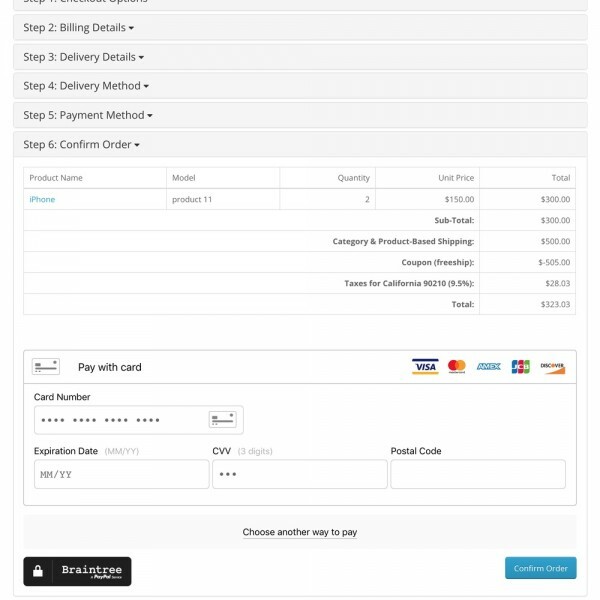 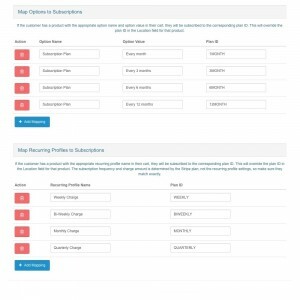 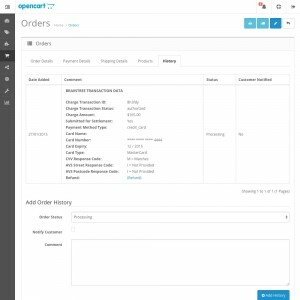 Map OpenCart options and/or recurring profiles to Braintree subscription plans. 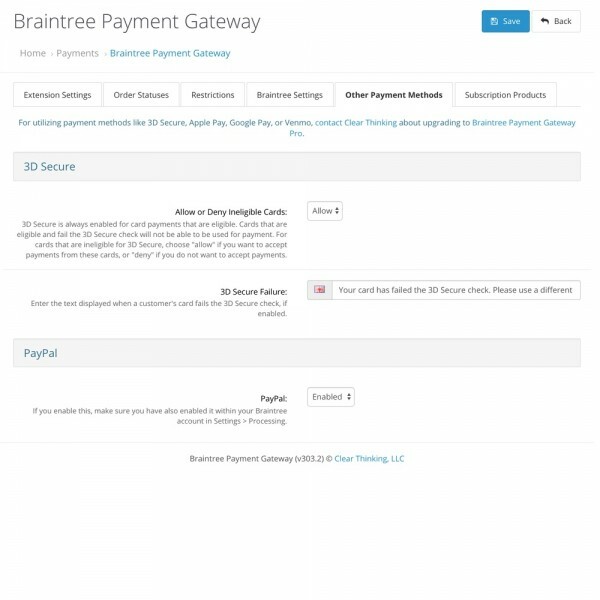 Supports Braintree's advanced fraud tools, including Kount Custom.